It's quiet ... almost too quiet. A measure of calm has finally returned to global markets more than a week after British voters delivered a shocking referendum result that upended the country's existing political order and spooked investors. Now, investors appear to be taking solace from a message from central bank chief Mark Carney, who said late Thursday that the Bank of England could act soon to stimulate the U.K. economy after voters chose to leave the European Union. U.S. stock futures are trending lower by roughly 0.3%. 1) Another central bank to the rescue: Carney said the Bank of England would make a preliminary assessment of the Brexit fallout on July 14, before considering how to respond in August. U.K. interest rates currently stand at a record low of 0.5%. The central bank could cut them further, or revive a program of quantitative easing -- creating new money to buy assets such as government bonds. 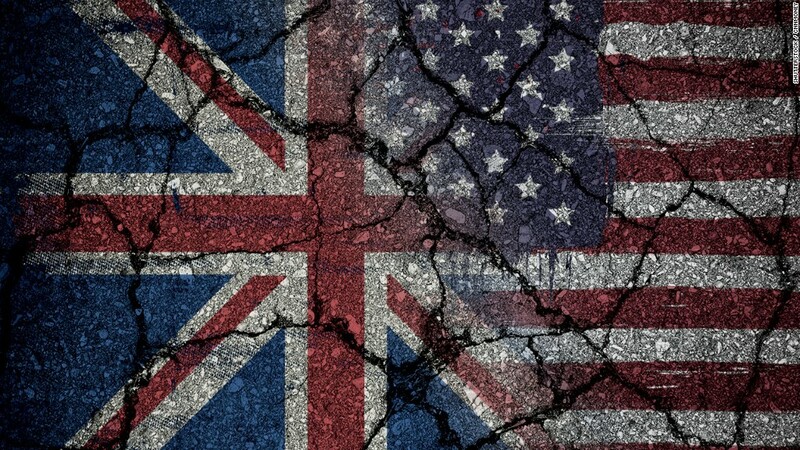 "The U.K. is now officially through the looking glass, as the Brexit vote has pushed gilt [government bond] yields below zero for the first time," said Laith Khalaf, a senior analyst at Hargreaves Lansdown. Bond yields move in the opposite direction to prices. Nomura analysts say they expect more quantitative easing, as well as interest rate cuts in August and November. They also predict a recession for the U.K.
2) Stock market movers -- Netflix and Micron: Netflix (NFLX) stock popped more than 3% during after hours trading. Shares of Micron (MU) sunk 9% on a weak earnings report. 3) Fresh data: The Institute for Supply Management will post its monthly update to the ISM manufacturing index at 10:00 a.m. ET. 4) International markets overview: European markets were moving between minor gains and losses in early trading. Major Asian indexes posted modest gains. Tokyo's Nikkei closed up 0.7%. Hong Kong markets were closed for a public holiday. China's manufacturing PMI for June declined slightly to 50, the breakeven point between expansion and contraction. The benchmark Shanghai Composite ticked higher by 0.1%. 5) Thursday market recap: The Dow Jones industrial average and the Nasdaq each climbed 1.3%, while the S&P 500 added 1.4%.